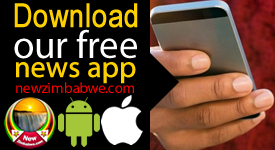 THE Zimbabwe Prison Correctional Services (ZPCS) has called on government to commit all women inmates to the open prison system. ZPCS’s assistant commissioner, Christmas Tarwira said this development will greatly assist mothers incarcerated and living with their minors. 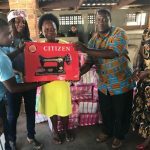 “We want the government to build an open prison for females and we know very well that this will help in the rehabilitation of some female inmates,” Tarwira told journalist at Chikurubi Female Prison Sunday. Tarwira described the open prison system that government currently uses for male inmates as ‘home away from home’ in which prisoners sometimes take leave days to go to their families as part of re-integration process. “As you know there is only one open male prison which is Conemara, this noble project should be extended to women. It will assist female inmates the same way it is doing to male prisoners. “Now we have about 16 mothers here who have children, some are even breastfeeding, prison is not the best environment for the little ones,” she said. 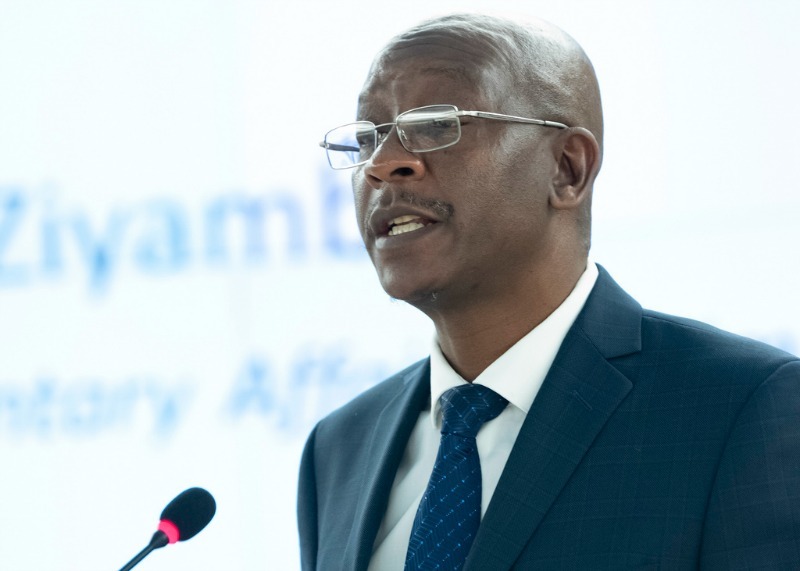 Justice Minister, Ziyambi Ziyambi said with funds permitting government is committed to the establishment of open prison facilities so that mothers can raise their children in a “home like environment. “Those are the measures government is looking into. We would want mothers to be taken into the open prison system.